This cryptic look at the history of mail service in the United States of America is shown to readers through rhyming text and prose letters between a brother and sister who live across the country from each other. In her signature style of rhyming text, Verla Kay shows how mail service has changed through the years. 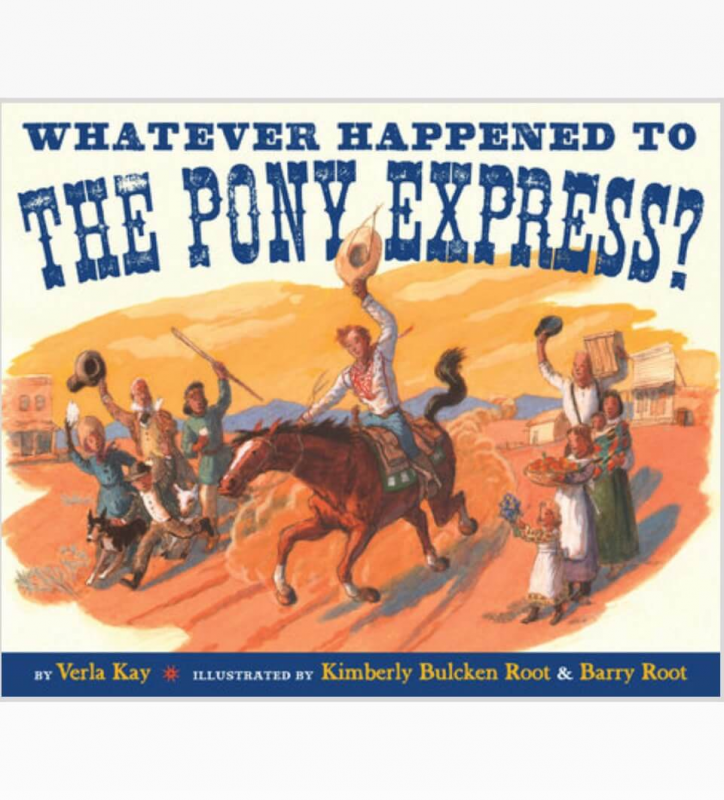 From steamships and stagecoaches to camels, the Pony Express, telegraph and trains, readers will get an intriguing look at the many difficulties in the past of getting mail delivered in a timely manner.